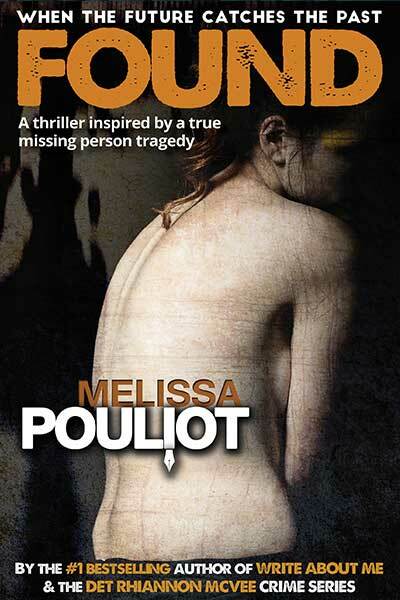 Welcome to the home of bestselling Australian crime mystery author Melissa Pouliot. 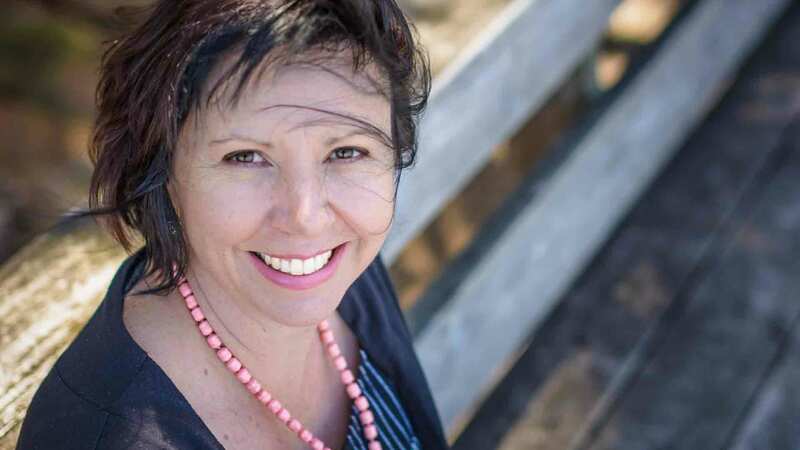 The talented author of page-turning crime mysteries translates her passion and personal missing persons tragedy into fiction novels where every story has a story. 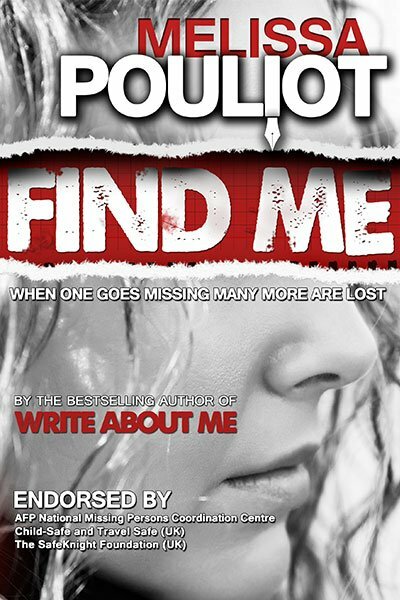 Listen to this radio interview where Melissa talks about books missing persons and what inspires her to keep writing. 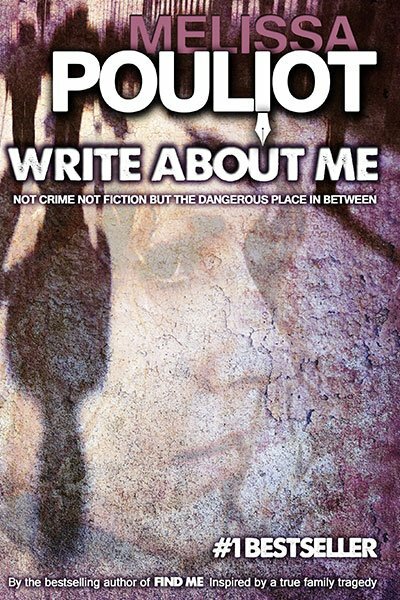 In 2013 Melissa Pouliot released her debut bestselling crime fiction novel, Write About Me, inspired by the disappearance of her cousin Ursula Barwick. 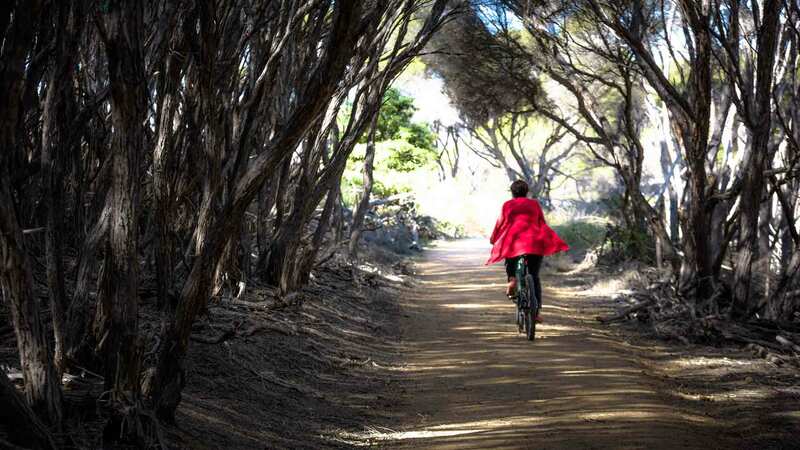 She went on to write the Detective Rhiannon McVee Crime Mystery Series, which so far includes FIND ME, When You Find Me, You’ll Never Find Me and FOUND. Her page-turning novels have people around the world transfixed on what’s going to happen next. 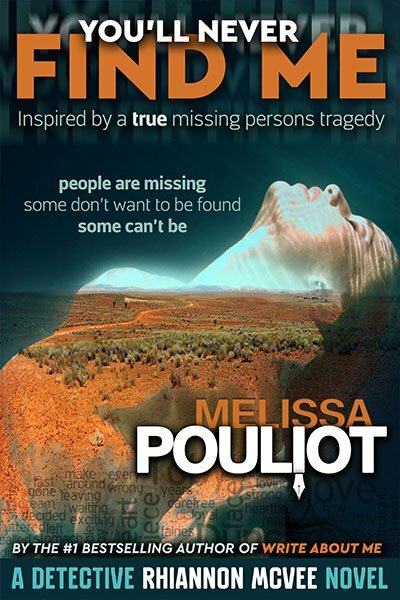 All Melissa’s novels are all endorsed by the Australian Federal Police National Missing Persons Coordination Centre for their role in raising awareness for missing people. After the release of her first novel, Kings Cross Detectives took a fresh look at Ursula’s case and almost 30 years after her disappearance, Ursula was finally found. Through the public conversations Melissa has shared she has shown that her beautiful, fun-loving, outgoing, fabulously witty, adventurous and brave cousin Ursula is not just another one-dimensional face on a missing persons’ poster. Ursula is a loving, and much loved, member of her family, and she will always be remembered. 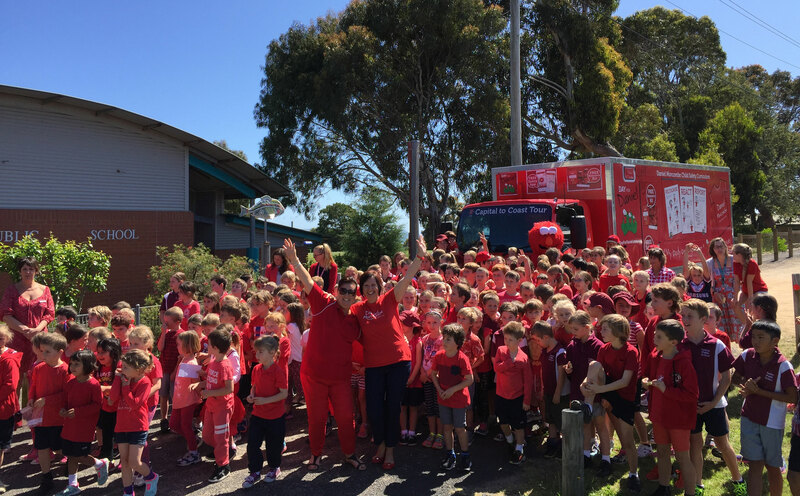 Her lasting legacy is that it is never too late to find your missing person. I love this whole series. I hate finishing these books and having to wait for the next one. They always end on a cliffhanger and keep you hanging. They are the sort of books you will read in a day. You won’t be able to put them down!